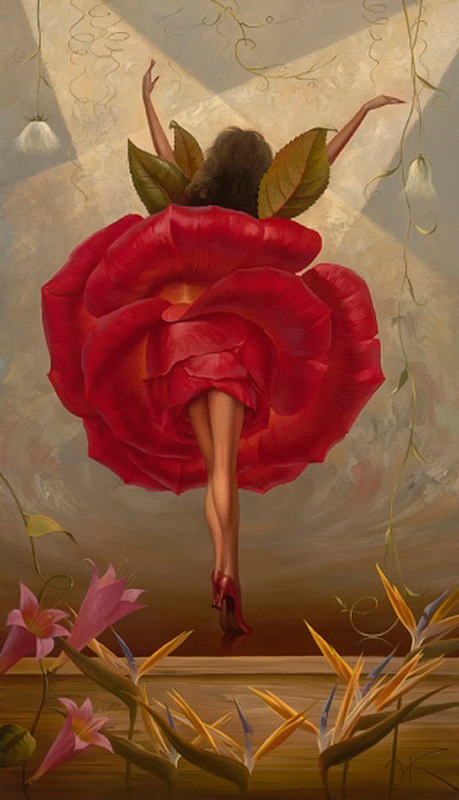 Thank You for ballerina in red I am inspired by. With the poem by Edwina Reizer I am happy to share my inspiration. inside her heart was pounding. each note was in her ear. it took away her fear. she took her final bow. She knew why she was here. and hear them call her name. is awed as she does hear. Beautiful film “Lost in Motion II” is for today. It explores the spectrum of emotions experienced by a ballerina as they bare their soul for all to see. The video is fantastically beautiful. Please enjoy! The curtains are closed. We are inspired by ballerina in red. It is wonderful to see you on a blogging roll, leaping to new heights! Thank you, Linda! You support is very important for me! Hug with love. This was beautiful, Glorialana, thank you for sharing. I love your posts, dear lady. 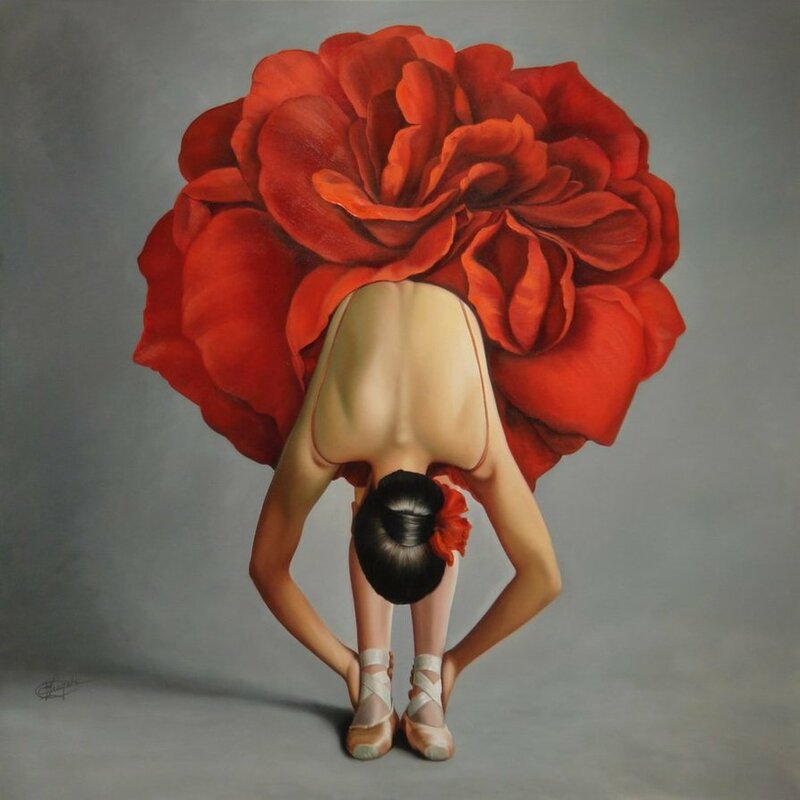 I did a blog on the color “Red” not long ago — I should have included a beautiful ballerina in my images. Perhaps I will borrow one from you! Claudia, I am happy to inspire you. Please enjoy and take every beauty you wish. Love and joy for you! Beautiful poem and a lovely, lovely video. Inspiring indeed!